I share loads of free colouring pages for adults here on Crafts on Sea but I thought it might be fun today to share some for the kids too! 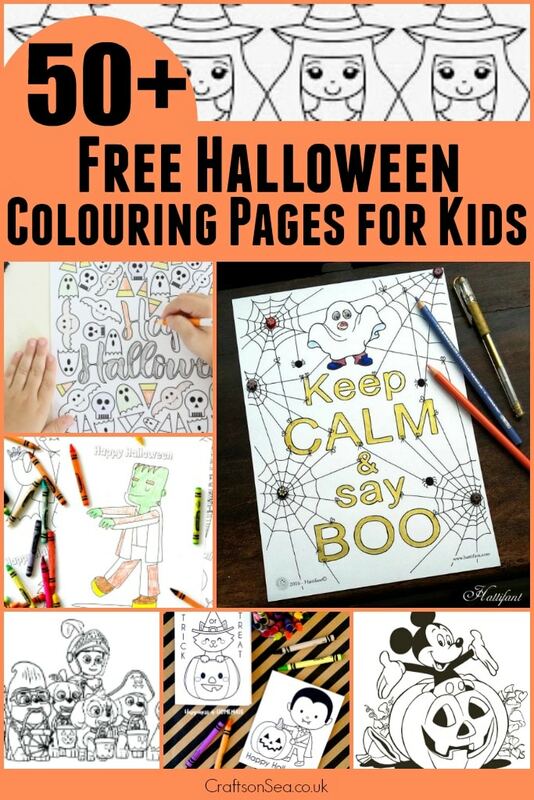 These free Halloween colouring pages for kids are probably more cute than scary (they are for children after all!) but they’re all fab for keeping your little people busy and best of all they don’t cost a penny! 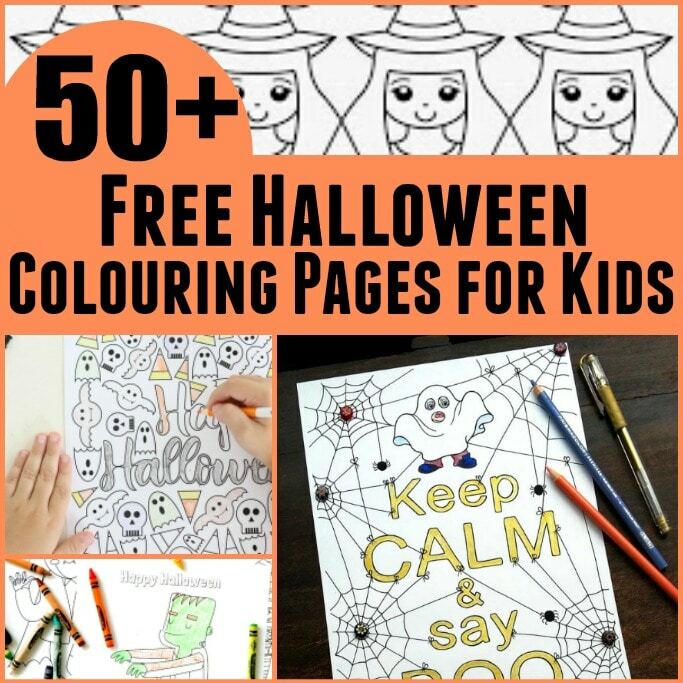 Of course if you’d prefer something for yourself then make sure you check out these free Halloween colouring pages for grown ups! Want to keep the kids busy and happy this Halloween? Make sure you check out my book 30 Halloween Crafts for Kids – simple, achievable and fun ideas for less than the cost of a glass of wine! Ooh I love these. Halloween is one of my favourite times of year and my kids are getting more and more into it so I can’t wait to show these to them! Thank you. Me as an adult person also really love these things. I’m gonna download it and then, me and my kids can color them together!